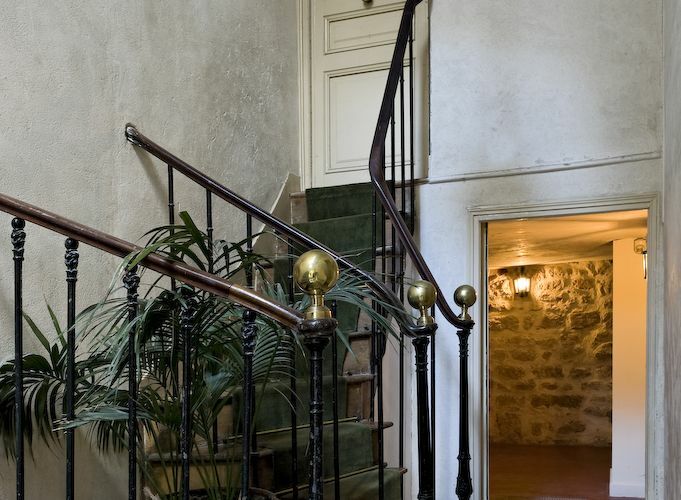 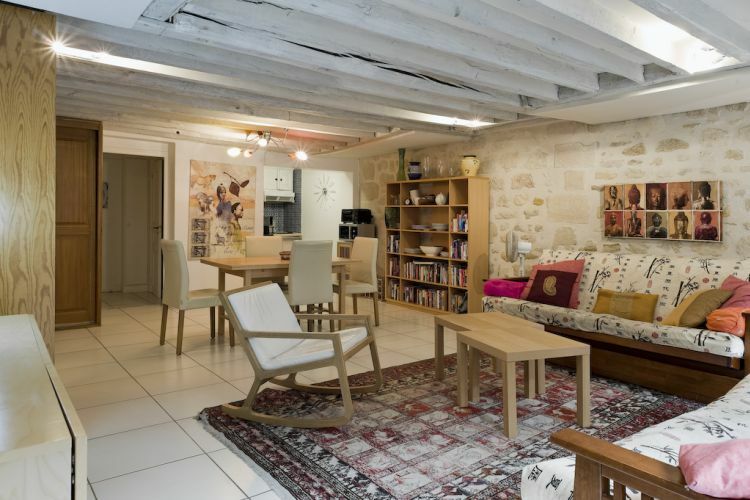 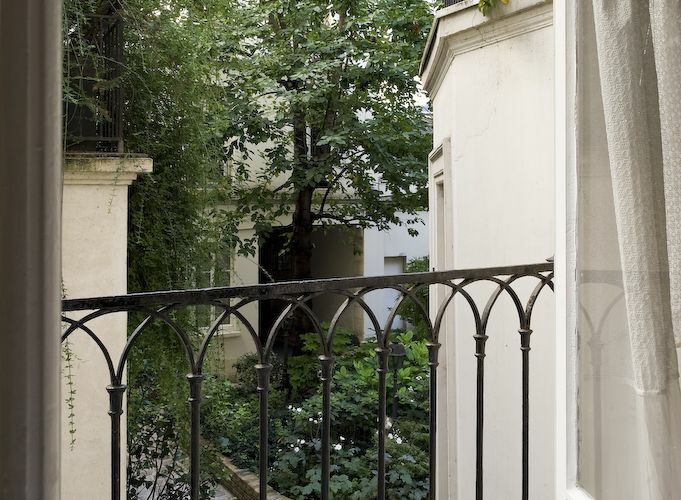 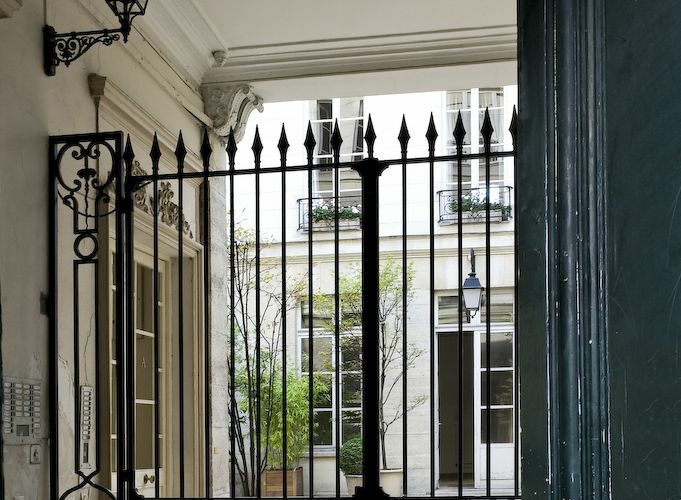 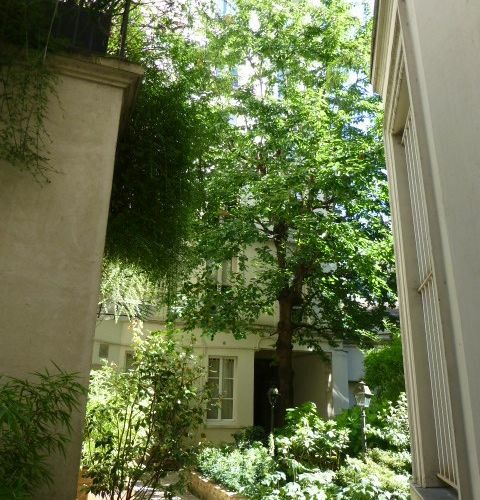 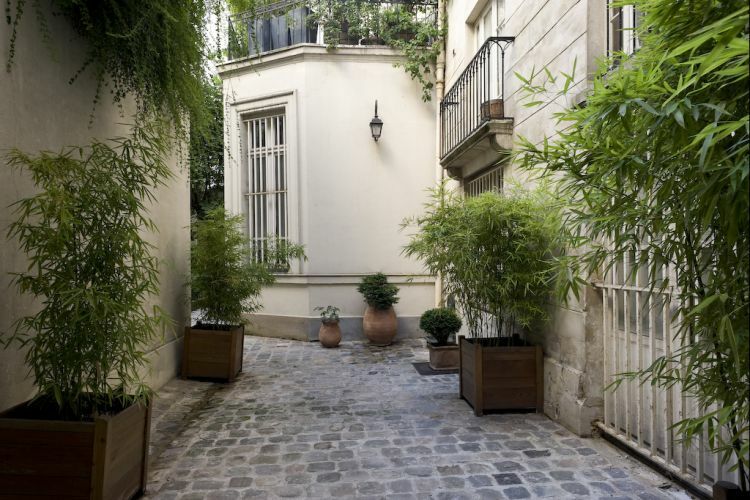 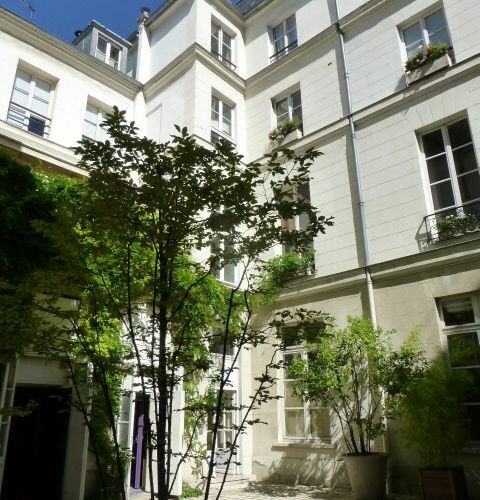 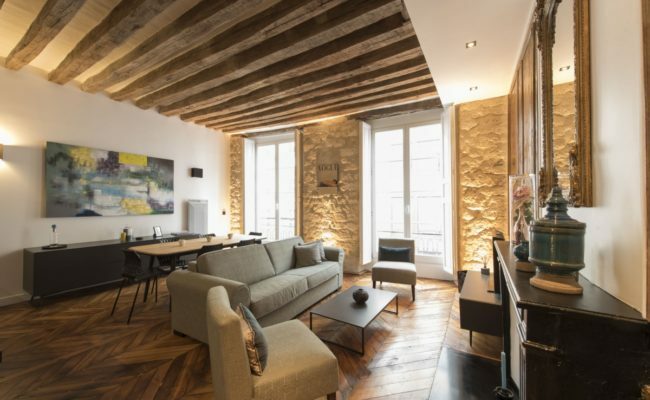 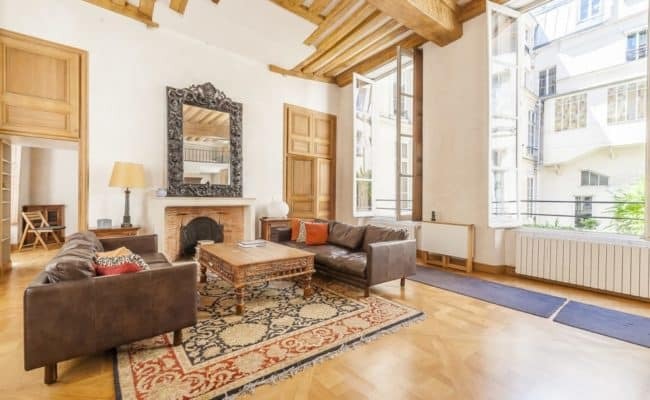 Set in a grand 17th century Hôtel Particulier (former mansion) with idyllic courtyards, this 63m² apartment on the first floor without elevator benefits from the rarity of a private staircase. 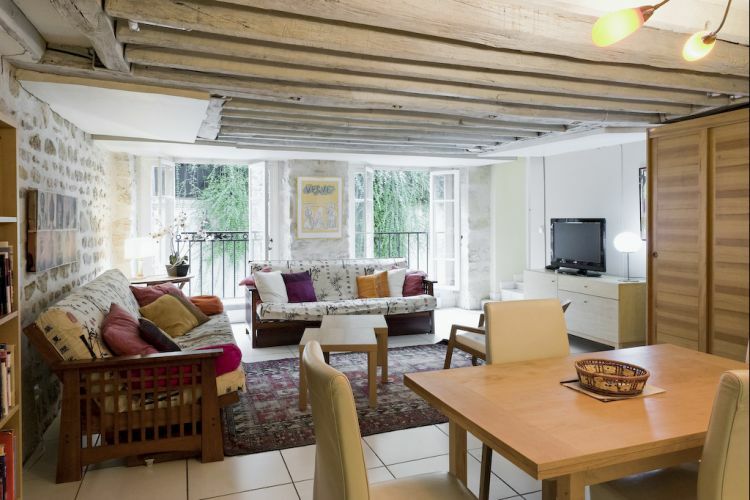 The large living/dining area with an entrance, powder room and an open kitchen features exposed wooden beams, original stone walls as well as two French windows overlooking a calm, picturesque courtyard with pleasant views. 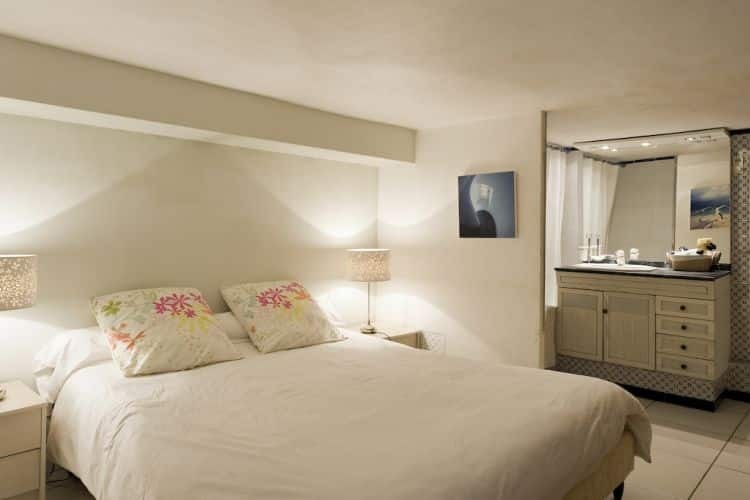 The private area is comprised of two bedrooms of similar size, one with a small balcony and large window overlooking the courtyard, the other with an ensuite bath. 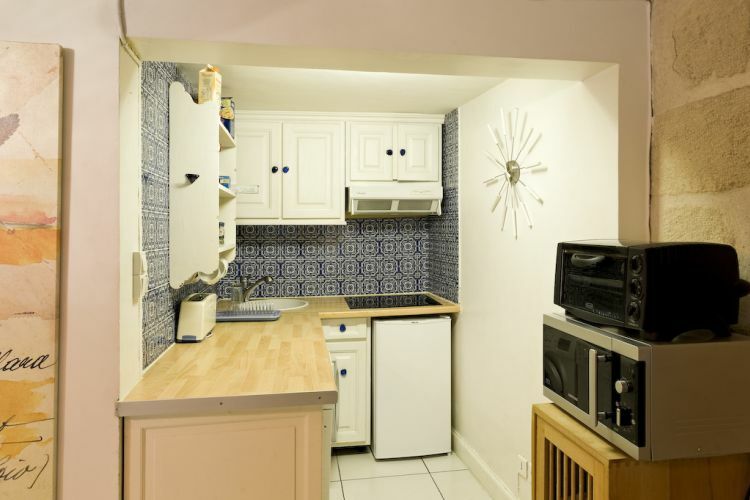 Superbly located, this attractive address has a strong short term history, currently yielding around 3.5% net p.a. 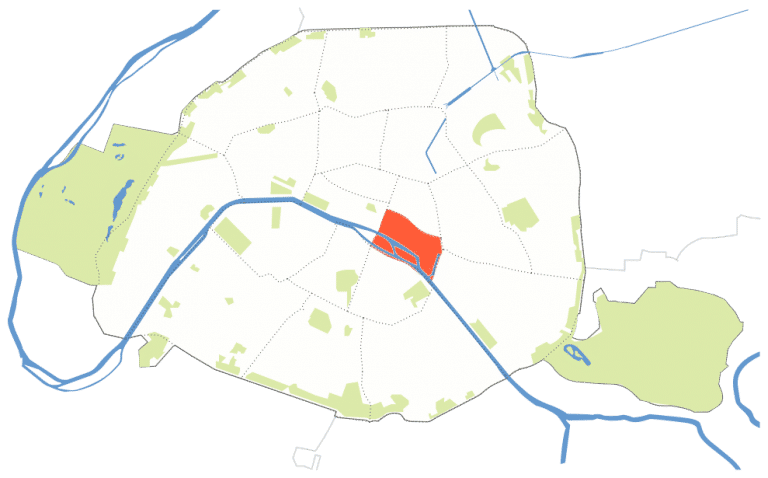 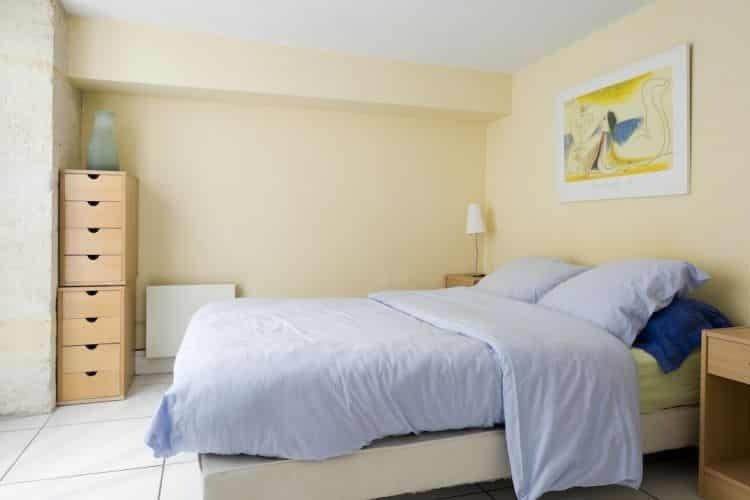 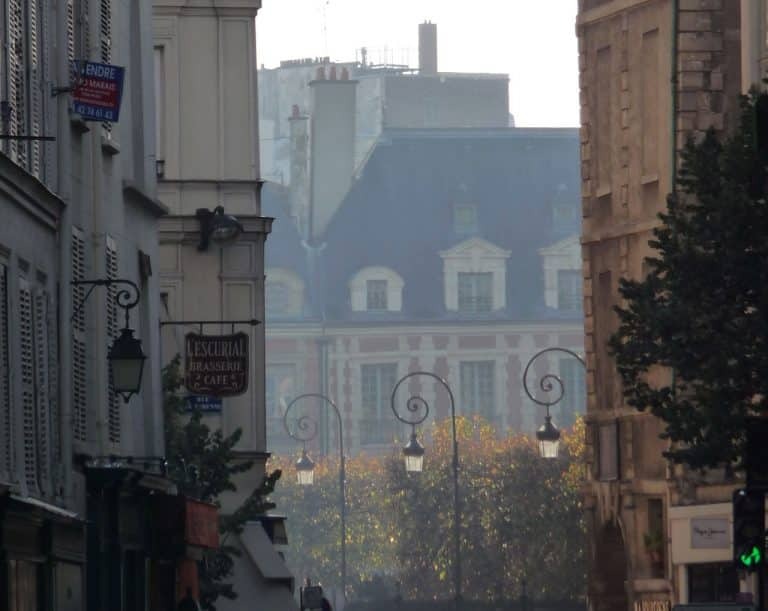 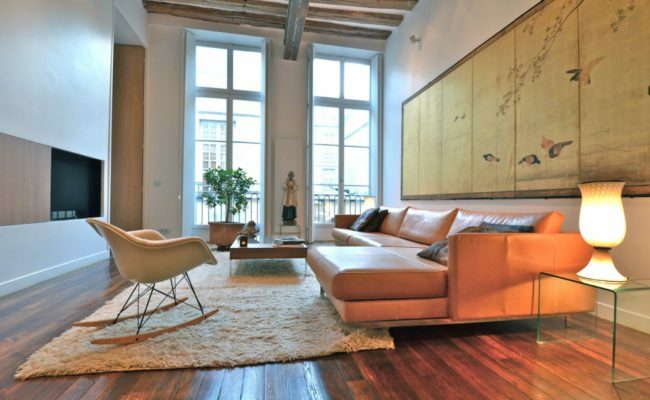 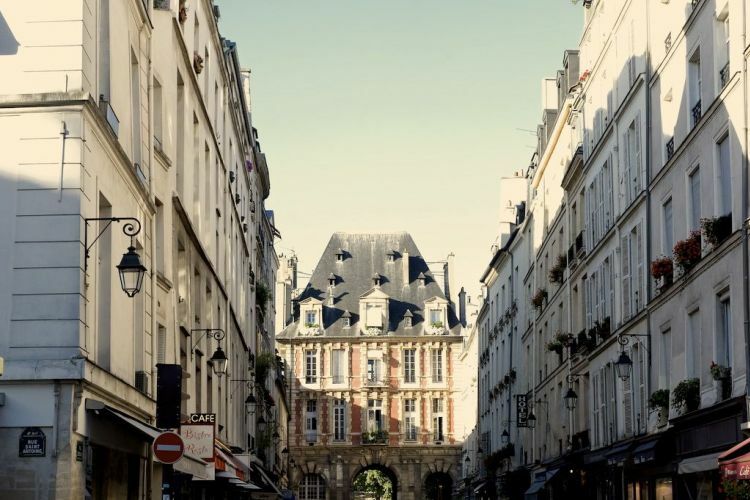 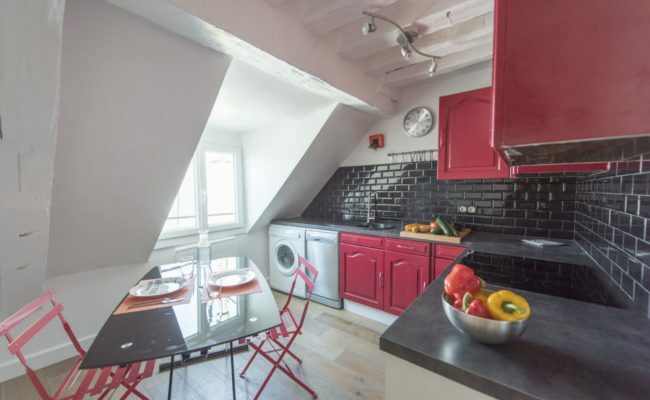 It requires nothing but a light renovation to make it an ideal pied-à-terre and rental investment.